Hello, and thank you for stopping by. 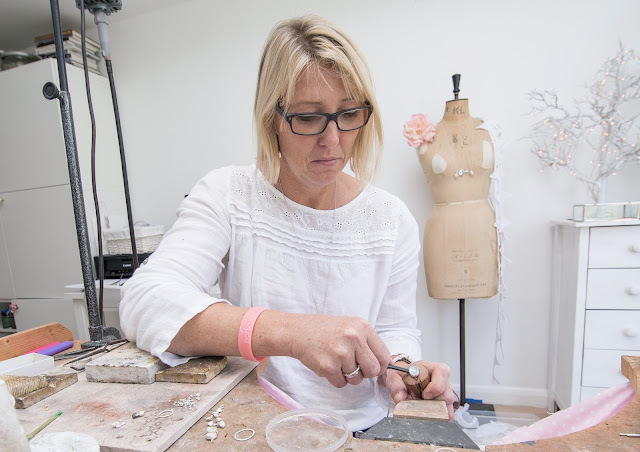 My name is Charlotte and I hand make the jewellery you see on this website. I live in London where I have a little studio attached to my house. From my window I can see my chickens scratching about in the garden, and a little river beyond.